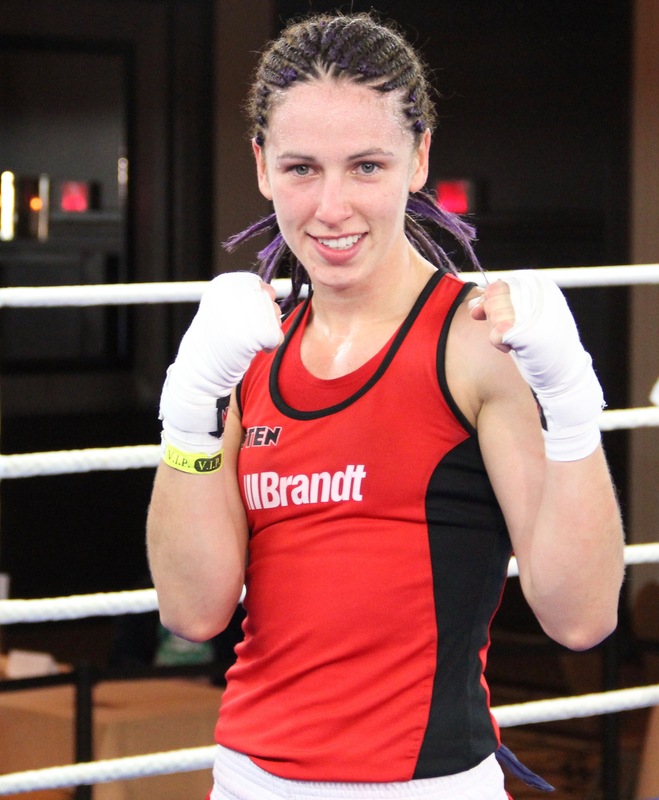 Mandy Bujold got exactly what she wanted this Christmas. The 28-year-old flyweight boxer won the Canadian Olympic Qualifier in Montreal: her first step toward accomplishing her life-long goal of becoming an Olympian. The Canadian National champion and two-time Pan American Champion – currently ranked #2 flyweight in the world by AIBA – is November’s AMBC Boxer of the month. What will the handwritten paper signs say about the Olympic Qualifiers next March in Argentina? Bujold never lost focus on her dream, despite her sadness and disappointment in 2012 when she didn’t qualify for the London Olympic Games. 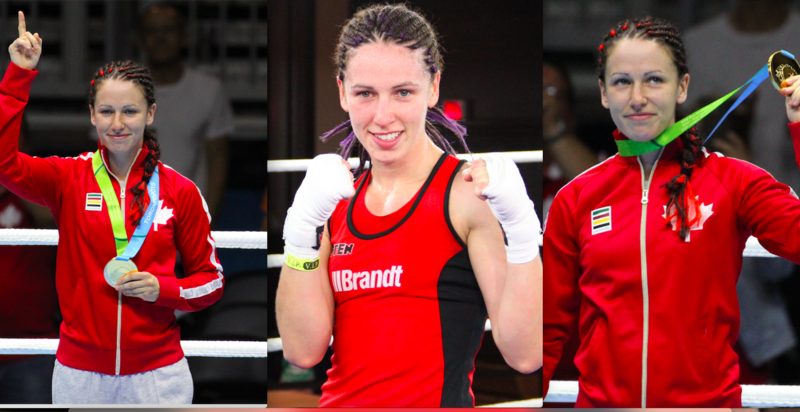 2015 has been an excellent year for Bujold, and being named the AMBC boxer of the month seals her year’s accolades. “It’s an honor for me to be the AMBC boxer of the month. It’s amazing to receive the support and recognition from the Confederation,” said Bujold. In early November, Bujold won the Queen’s Cup in Germany and the award as the best technical boxer of the tournament. Her strong performances in Stralsund left no doubts. She won all her bouts by unanimous decisions, including the final against European Games silver medalist Sandra Brabik. The petite, muscular, blue-eyed athlete has invested the last four years of her life in becoming a better boxer, and without doubt she has accomplished her goal. “She is not only stronger but technically savvy, more mature and focused mentally. A different boxer,” said Adrian Teodorescu, her full time trainer since 2012, when she decided, after a conversation with her family and boyfriend, to change gyms and relocate to Toronto. Bujold’s goals do not stop with herself alone. She is happy that her own improvement as an athlete is paralleled by the overall development of the women’s boxing game. The future looks bright for female fighters, especially in the Americas. After the Olympics, Bujold plans to retire from competition, but she will stay involved in boxing as a coach, referee, and event organizer.